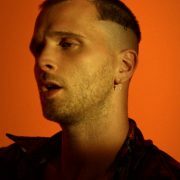 JMSN has no shortage of singles and videos to deliver to the masses. The singer is back at it again with his latest track, "Real Thing," from his recently released album Velvet. 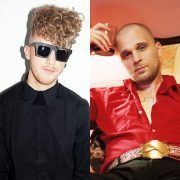 The visual gets a nostalgic treatment, enhanced by JMSN's wardrobe and unique dance moves. This time he takes us to a bright, picturesque beach where he rocks his best '90s boy band outfit and sings by the water. 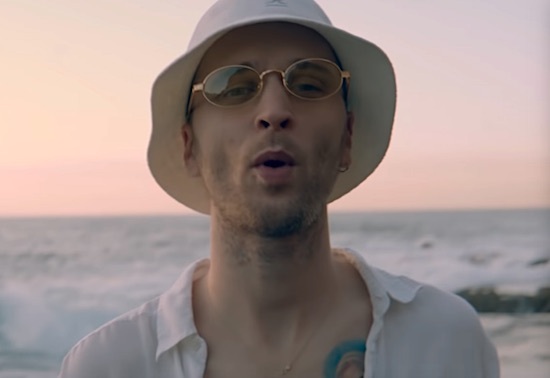 Directed by Sebastian Maldonado, we get some key aerial shots of waves crashing against the shore and the crooner in his flowy 'fit that he copped in both white and yellow. He does his jig to the mid-tempo track as he sings his heart out about having a love that's real. "Yeah, you know there's nothing like the real thing (oh baby) / It's always got a little something (oh baby) / It's close enough to get that feeling (feeling, yeah) / But you know there's nothing like the real thing (you know)," he sings. 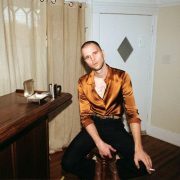 Catch JMSN and his '90s bop on tour this winter when you check out dates on his website. 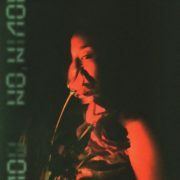 "Real Thing" follows other Velvet tracks "Mind Playin' Tricks," "Talk Is Cheap" and "So Badly." 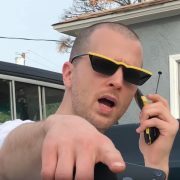 You can cop the new album now from your favorite digital retailer and watch the new video from JMSN right here when you press play.